The International Paris Air Show (SIAE) at Le Bourget has featured as the world's premier and largest event dedicated to the aviation and space industry for more than a century. 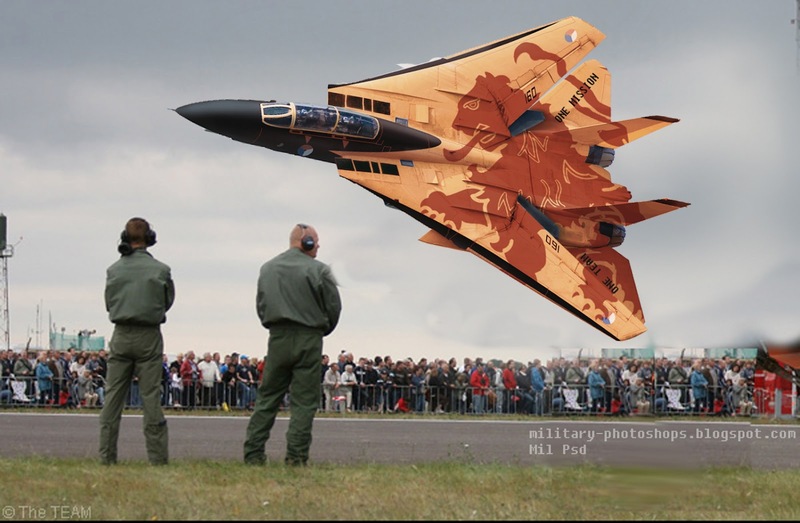 And for the first time ever brings to you Solo Display by The Royal Netherlands Airforce Demo team F-14 Tomcat. Since it began, the show has been at the very heart of the development of the global aviation and space industry. Over the years, it has become the industry's key networking event. 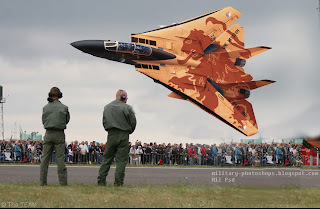 The last International Paris Air Show at Le Bourget in June 2011 broke all previous records in terms of numbers, with 2,113 international exhibitors, 355,000 visitors, 290 professional delegations and 150 aircraft present.